The band eleased the brand new animated lyric video for “Sign of Death,” the first single off their next album (scheduled for November 2017). 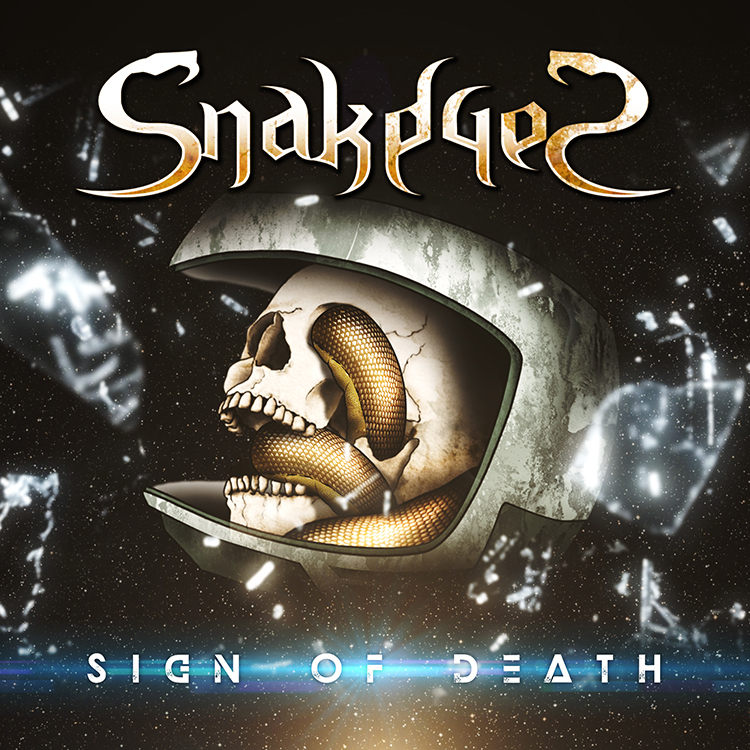 The new “Sign of Death” single is also available for download and streaming through all major music digital distribution platforms. There is also a very limited physical CD edition (featuring the single “Sign of Death“, “Mask of Reality” (watch video here ) “Metal Heart” (watch video here ), the classic anthem from metal legends Accept), packed together with a brand new t-shirt. This limited edition pack is exclusively available from the band’s official website www.snakeyes-metal.com or the official Facebook page www.facebook.com/SnakeyesMetal. SnakeyeS also recently released a studio diary focusing on the recording sessions for the band’s new album, as well a short trailer for this next full length disc.